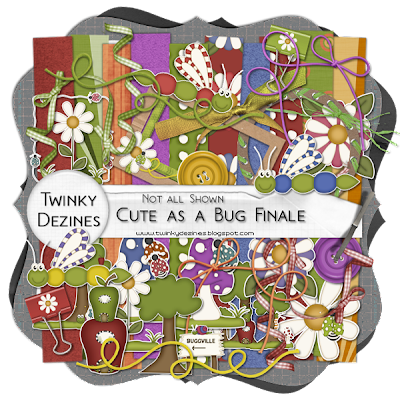 Twinky Dezines: New PTU Kit! You can grab it at the stores I sell at, links on the right. Coming in July - Starving Artists Colab! !